All tapppings start at 5pm. Hopefully unlike the mythical Oberon, disputes over this beer will not adversely affect the weather. My hero! I was going to ship me some from Michigan. My first Oberon season in VA. My husband is going to Richmond next week. He is going to pick some up! 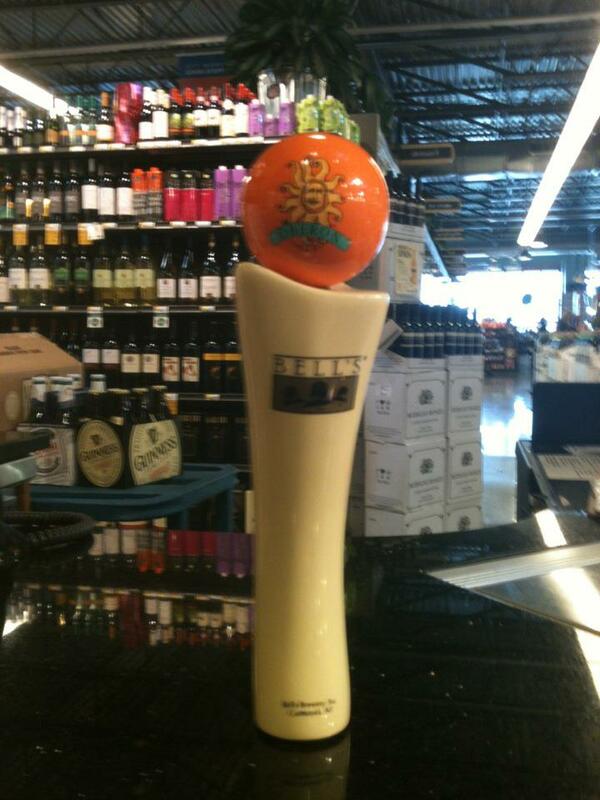 Do you know anywhere in VA Beach to buy Oberon?